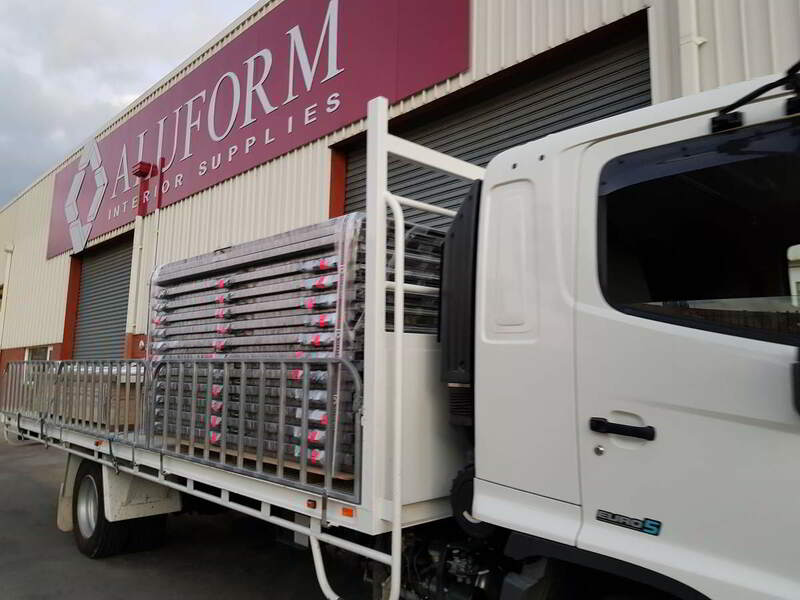 Aluform Interior Supplies, founded in 2002, is a 100% Australian owned and operated business with background and experience in the building and construction industry going back decades. For over 14 years the company has experienced steady growth due to our commitment to providing quality products at competitive prices, with excellent customer service, reliability and fast turnarounds. With our efficient and responsive customer support, Aluform has an extensive customer base and growing relationships with architects, designers and contractors around Australia. We have become the go-to point for the creation of new concepts, problem-solving and R&D, offering a comprehensive consulting service to architects and designers in which we provide customised CAD drawings of wall partition details and elevations to insert straight into project plans. Our vast knowledge of acoustics, section design and details, office partition wall types and Australian Standards ensure projects are completed to the highest possible standard. We also work in conjunction with the contractors to ensure the needs of their interior fit-out projects are fulfilled. We strive to have our products on site as quickly as possible in order to prevent any delay to their project schedule. We believe in building lasting relationships with our contractors by offering them support and guidance for the successful completion of their projects. Our commitment to the environment and our desire to be a fully sustainable organisation is held in highest regard. 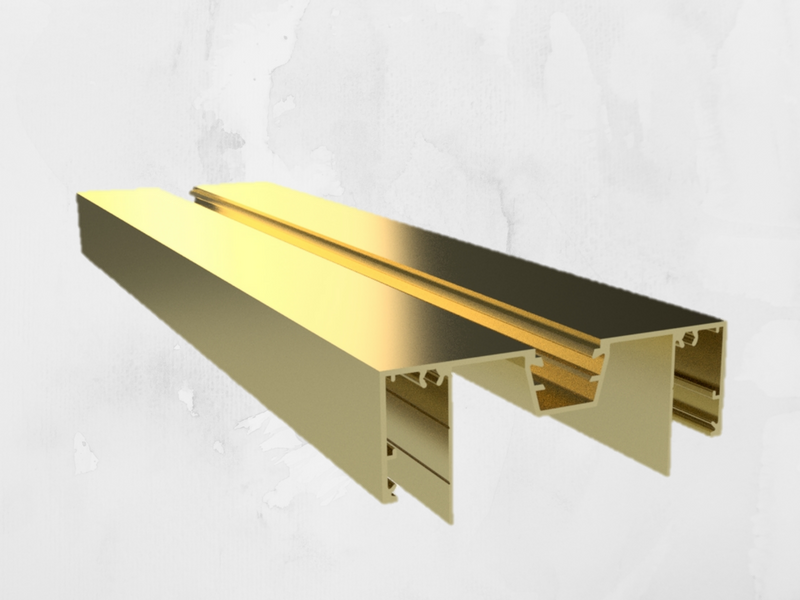 Our aluminium partition sections are extruded in accordance with the ISO 9001 quality management system right here in Australia, using Australian aluminium billet. Our Reclaim, Remelt, Reuse program uses 100% recycled, remelted aluminium and is accredited for projects which require high green star ratings. Aluform Interior Supplies is a culture-driven team that provides quality and innovative products and complete solutions, specialising in the supply of a unique range of aluminium partitioning systems, to the commercial office fit-out industry with quick turnaround and responsive service. 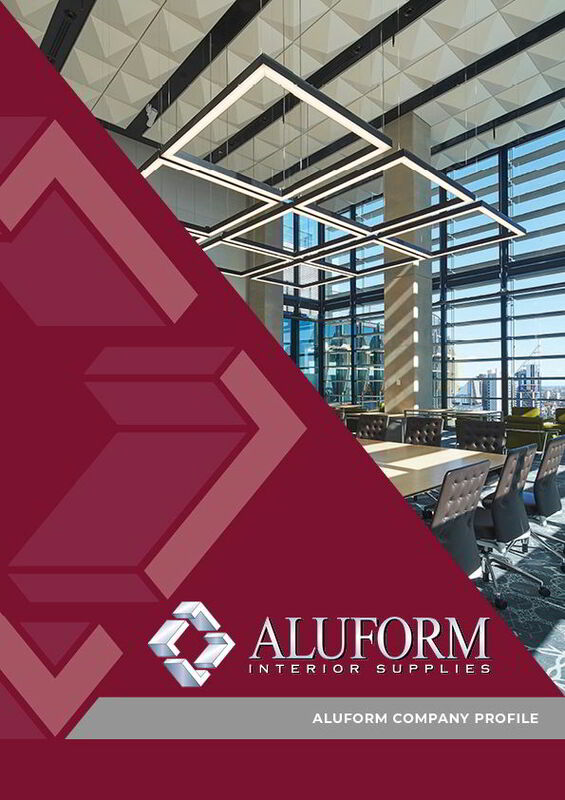 Aluform’s vision is to become the market leader in supplying interior fit-out materials and solutions to the commercial office fit-out industry. We will do this by becoming the preferred choice for architects, designers, builders and contractors through continuous improvement, adaption to market needs and exceptional customer service. Our core values of integrity, growth, vitality, teamwork and quality are inherent in everything we do and are fundamental to our long-term success as a team. All our Aluminium Partition Suites undergo several quality checks and inspections before being delivered to the contractors. The sections are checked for their accurate measurements as per specifications and their quality surface finish. We understand how critical it is for our customers’ projects that deliveries are received on schedule. Our huge stock holding allows us to have our products to the contractors as quickly as possible. Stocked mill finish and anodised aluminium products are dispatched the same or next day. Powder coated aluminium can be turned around in 4-5 days. We believe in turning our customer satisfaction into customer loyalty and hence excellent customer service is always our main priority. 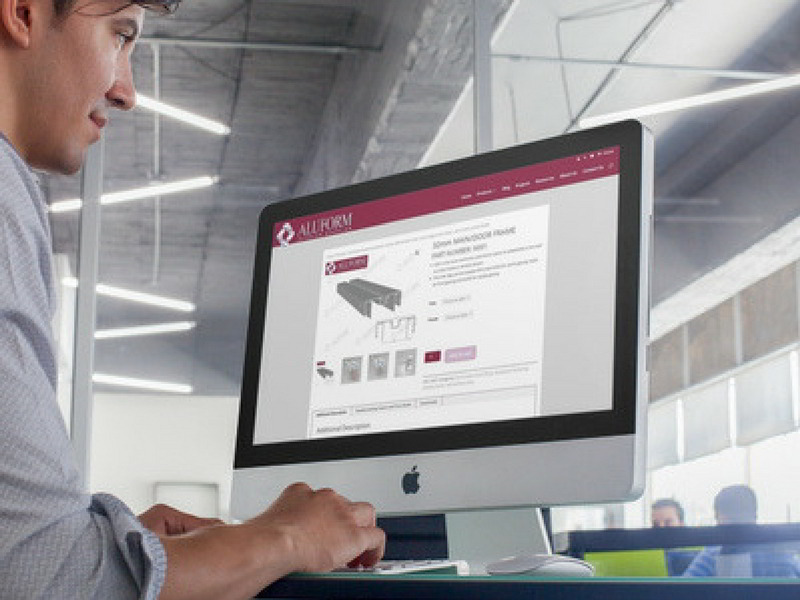 The team at Aluform strives to ensure that all our customers are provided with efficient and responsive support and extensive product expertise needed to accomplish any project.